Regular dental cleanings are an important part of any good oral hygiene routine. While brushing and flossing daily help contribute to good oral health, professional dental cleanings deliver a deeper level of clean than can be achieved at home. 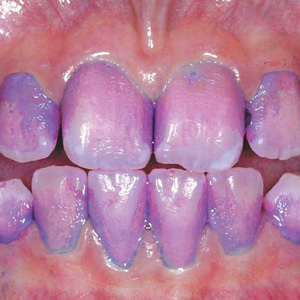 Tartar buildup, for example, can only be removed with a professional dental cleaning. It cannot be removed through regular brushing and flossing at home. 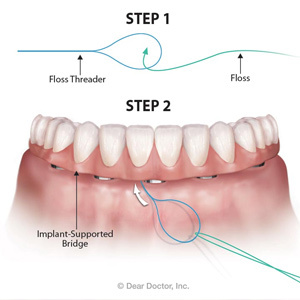 At Kirkland Smiles Dental Care, Dr. Bernard Pak is your dentist for professional teeth cleanings in Kirkland, WA. Regular cleanings contribute to better oral health, both immediately and in the future. By clearing away plaque, tartar buildup, and other issues that can affect oral health, professional dental cleanings help prevent more serious oral health problems, such as gum disease, from developing. In the event that other oral health concerns do develop, scheduling regular dental cleanings makes it possible for a dentist to spot such problems in their early stages when they can be more easily treated. Not only do regular dental cleanings improve oral health, maintaining good oral hygiene that includes regular cleanings can possibly lead to better overall health. Some health conditions, such as heart disease and clogged arteries, have been linked to diminished oral health. More specifically, bacteria in the mouth that can lead to oral infections, inflammation, or even gum disease, has been linked to clogged arteries, heart disease, and strokes. Regular teeth cleanings with your Kirkland, WA, dentist help clear away such bacteria. The importance of regular cleanings cannot be understated. Scheduling regular cleanings improve oral health and can contribute to better overall health. For a professional teeth cleaning in Kirkland, WA, schedule an appointment with Dr. Pak by calling Kirkland Smiles Dental Care at (425) 893-9500.